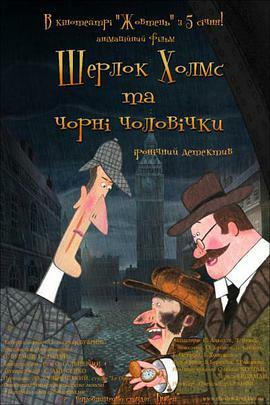 This story tells about a well-known detective Sherlock Holmes and his devoted friend Doctor Watson. They investigate extremely intricate and complicated case about the explosion in the Admiralty and disappearance of the top-secret papers from the safe. 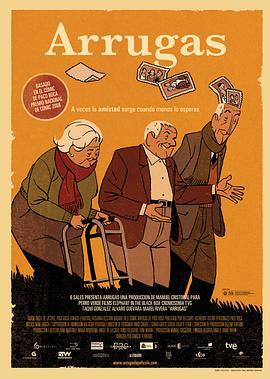 You'll meet inspector Lestrade, missis Hudson, head of the secret department Admiral Benbow and mysterious little chimney sweep... (展开全部) This story tells about a well-known detective Sherlock Holmes and his devoted friend Doctor Watson. They investigate extremely intricate and complicated case about the explosion in the Admiralty and disappearance of the top-secret papers from the safe. You'll meet inspector Lestrade, missis Hudson, head of the secret department Admiral Benbow and mysterious little chimney sweeps.